Who are Teamwork Locksmiths Ltd? 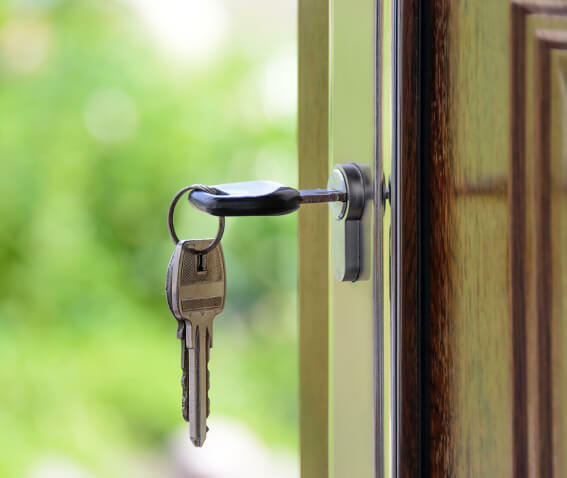 Started in 2004, Teamwork Locksmiths Ltd are the UK market leader in supplying specialist locksmiths to the ROE (Right of entry) warrant industry. Working primarily for the Utility sector’s “big six” energy providers, Teamwork Locksmiths Ltd offer an NDE (Non-destructive entry) service nationally and work directly and indirectly with debt collection agencies, to gain entry to premises when required. 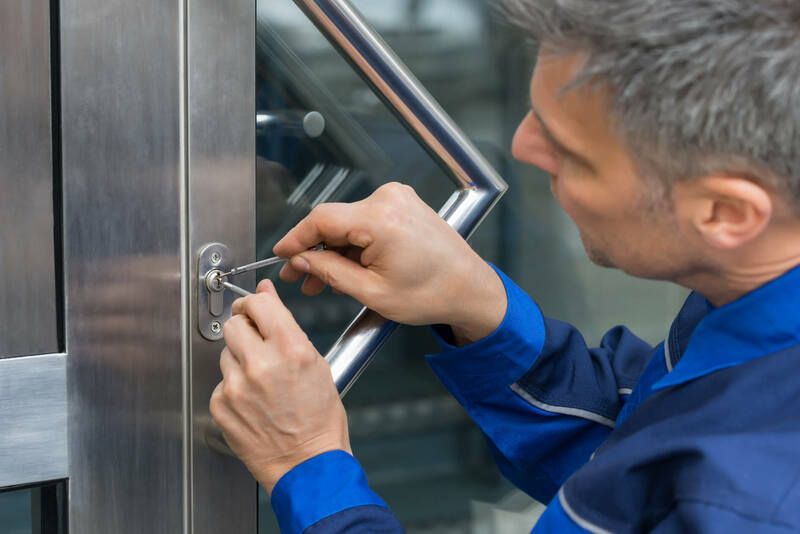 Teamwork Locksmiths Ltd pride themselves on the quality of their locksmiths and service which is monitored on a month by month basis. Teamwork Locksmiths Ltd have a database of over 200 subcontractors who are situated all over the UK. To effectively manage their business, they require these contractors to complete daily job sheets to report the day’s activities. Their previous process involved using paper booking sheets which are then scanned and emailed back to the office, but this proved to be inefficient and long-winded. On top of that, a lot of manual administration was required to create daily job sheets and send these out in individual emails. Due to continued growth, this process was no longer sustainable. An innovative solution was required, which reflected Teamwork Locksmiths Ltd's standing as a market leader who embrace new technologies. What were Teamwork Locksmiths Ltd looking for? After gaining an in-depth understanding of Teamwork Locksmiths Ltd’s requirements, Esendex designed a solution around our SMS and Mobile Journey technologies. The process starts with Teamwork Locksmiths Ltd periodically uploading job data to a secure SFTP location which was set up by Esendex. This data is then used by Esendex to send out personalised SMS messages to on-site locksmiths, which each contain a unique URL. When the on-site locksmith clicks on the URL within the SMS, they are taken to a mobile web app (our Mobile Journey product) containing information specific to that job. The Mobile Journey also allows them to complete job sheets digitally, and send captured information back to the office without the need to email. Esendex then create custom reports to summarise the captured information which Teamwork Locksmiths Ltd can access from the same SFTP location used to deliver their original job data. “The Esendex solution has revolutionised the way we interact with our on-site locksmiths. What was once an admin heavy, drawn out and laborious process, can now be handled in just a few clicks." What are the benefits for Teamwork Locksmiths Ltd? Job results are now delivered efficiently, and with the precise information needed. This allows Teamwork Locksmiths Ltd to offer a more economical service. "As Teamwork have continued to grow, so too has the need to scale our business solutions. Automating our on-site locksmith's reporting became the next logical progression for us as a result. Our admin teams were beginning to feel the strain in managing emails, which became something of a nuisance for them, and an avoidable drain on resource for the business. Working with Esendex has been an exciting journey in bringing in new opportunities to the business, and the new solution has already started to yield extremely positive results. We’ve also really enjoyed the personal approach that Esendex has brought to our business relationship. Their IT support are always on-hand, and have made this implementation just about as easy as we could have imagined”.